When it comes to crafting wine, Cara brings an uncommon wealth of knowledge and passion to Sonoma-Cutrer. Even as a young adult, Cara knew exactly what she wanted to do. A native of San Jose, she earned her Bachelor of Science degree in Fermentation Science from the University of California at Davis. After college Cara spent a year traveling the other winemaking regions of the world, working at wineries in Australia, Chile and New York while also studying the craft in New Zealand, Eastern Europe, Italy, Germany and France (in Burgundy, the Rhone, Bordeaux, Champagne and the Loire region). Out of money but full of energy, Cara joined the Jekel Vineyard winemaking team in 1998. 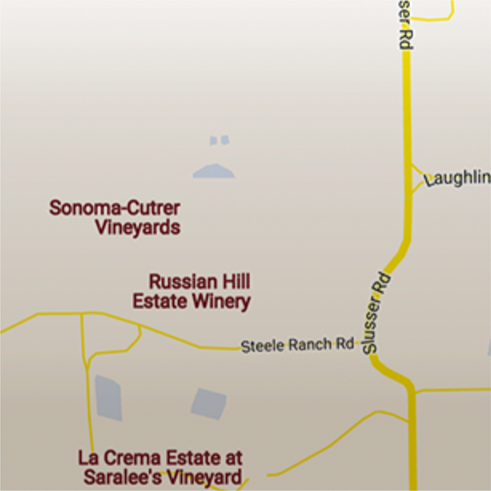 In 2000, she was selected as the Winemaker/White Wines at Fetzer Vineyards. In that time, she particularly enjoyed working with a variety of grapes including Gewürztraminer, Reisling, Sauvignon Blanc, Pinot Grigio, Viognier and, of course, Chardonnay. 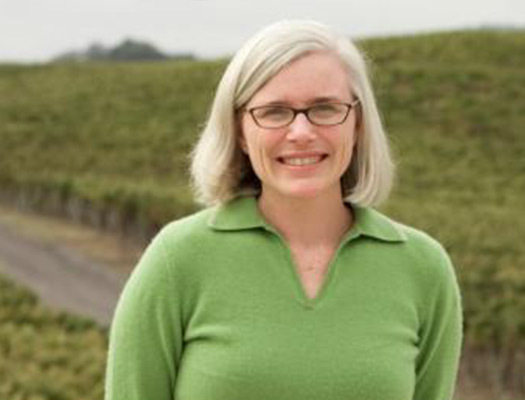 Cara joined Sonoma-Cutrer in 2005 and immersed herself in crafting Chardonnay in the classic, Burgundian style. She considers Chardonnay a special grape that allows the winemaker more versatility than any other; Sonoma-Cutrer’s intense focus on Chardonnay is what attracted her to the brand. Today, Cara loves that her role allows her to experiment with barrel maturation and the blending process of both of Sonoma-Cutrer’s Burgundian grape varietals – Chardonnay and Pinot Noir. Winemaking is often a family profession and, true to form, Cara is married to Boyd, a winemaker at Gallo Sonoma. They and their two children Liam and Bridget live in Sonoma County and, when they aren’t busy making wine, enjoy taking family road trips to the mountains where they ski, hike and swim.